On the Fourth Sunday of Advent, we hear the gospel story of the Annunciation (Luke 1:26-38). The encounter between the Angel Gabriel and Mary is one of the most familiar scenes in Christian art. 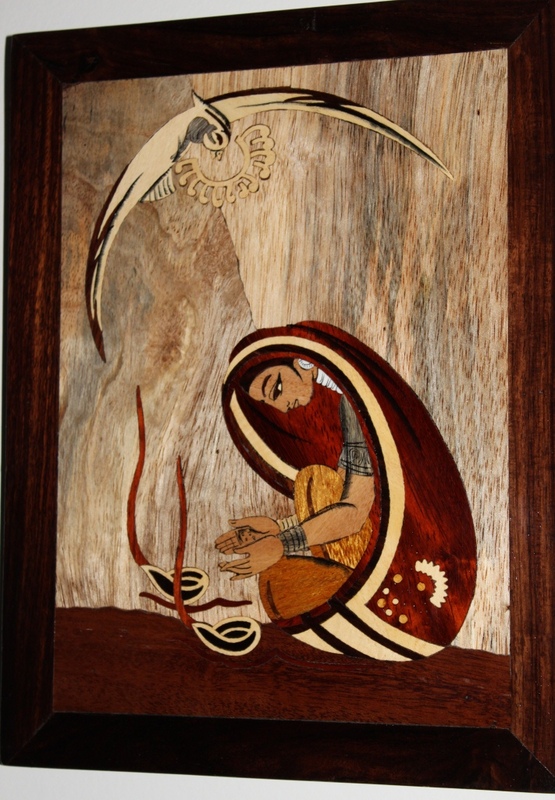 The picture above is a wood-inlaid beauty from India, given to us by a Marianist Brother and friend. It hangs by our front door as a gentle reminder of Mary`s role in salvation, and her presence in our lives. 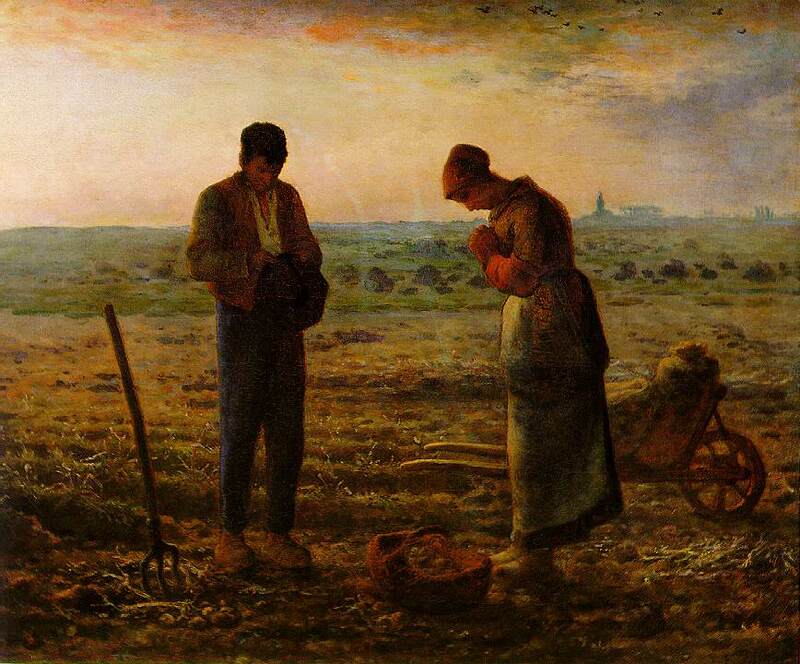 The Catholic prayer, The Angelus, is grounded in the Annunciation story. Traditionally, it was prayed three times a day; at 6:00 am, noon and 6:00pm. In monasteries and villages, bells would summon all to pause in their work to pray. As a child, I loved the back and forth rhythm of this prayer. The words from the gospel and the Hail Mary were simple, familiar and comforting. But, I always stumbled on the closing prayer. If the truth be known, I still do to this day. (Mea culpa!) Interestingly, the New Roman Missal is re-introducing this closing prayer into the `Collect` or Opening Prayer for the Fourth Sunday of Advent. It will be a comforting memory for many who grew up with the Angelus. This simple mind still prefers the simplicity of the gospel words.